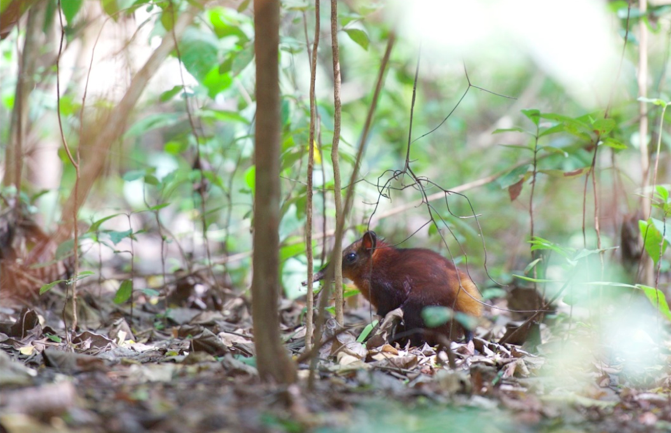 Arabuko-Sokoke Forest is the last large, protected fragment of East African Coastal forest, and home to four endangered mammals and six threatened birds. The forest also provides sources of livelihood for neighbouring communities and ecological services for the country; it must be conserved for the people of Kenya. In 2014 a company called CAMAC Energy (now Erin Energy) announced that they were planning two transects across the forest to conduct seismic surveys for oil and gas. It was this scare that prompted some past members of the Friends of Arabuko-Sokoke Forest, which had been dormant since 2007, to relaunch. The aim is to include concerned people from near and far and provide a platform for friends to contribute and have a say in the wellbeing of the forest. Support the local farming communities, Kenya Forest Service and Kenya Wildlife Service. 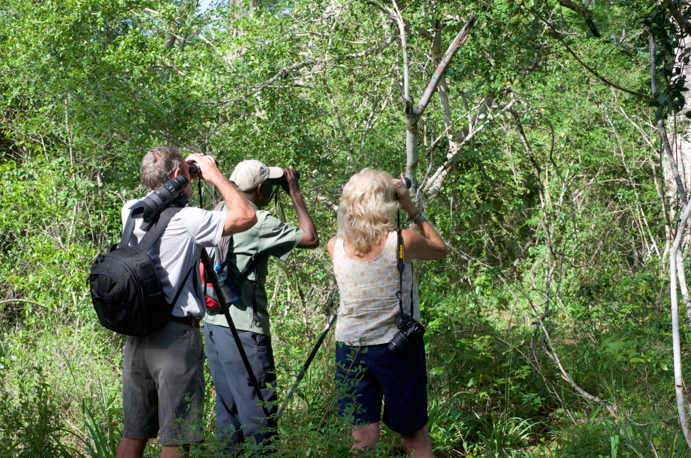 Arabuko-Sokoke is the second most important forest in Africa for bird conservation after the Congo rainforest, and is easily accessed from Malindi, Watamu and Kilifi. The formal launch of Friends of Arabuko-Sokoke Forest was held on Wednesday 30 March 2016 at Jamii Villas next to the forest. We held our first annual general meeting and a committee was formally voted in. 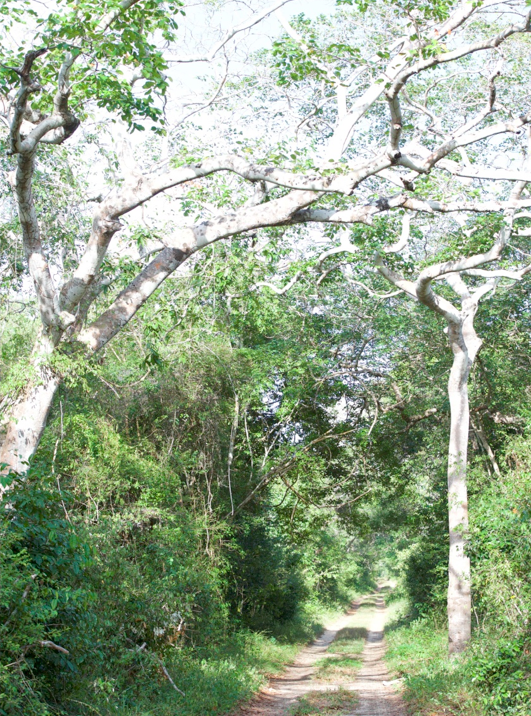 For 1,000/- please become a Friend of Arabuko-Sokoke Forest to ensure that it remains for generations to come.